Typically used for new construction and repairs, Sakrete Type S Mortar Mix is a contractor-grade mortar mix. It’s a smooth blend of sand and masonry cement or sand, lime and portland cement depending on your geography. Sakrete Type S Mortar Mix is for the laying of brick, block and stone in load-bearing walls and construction below grade. 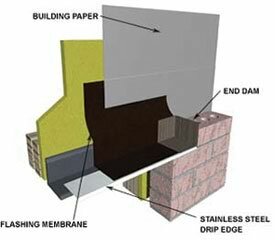 This versatile product can be used for laying brick, block or stone, repointing, as a stucco mix or parge coat. 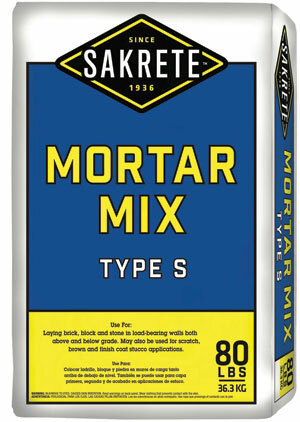 Look for Sakrete Type S Mortar Mix and its new packaging in your local independent hardware or home improvement store. Last year during the Greenbuild Conference & Expo, a panel presentation on Masdar City, Abu Dhabi, caught my attention. According to the panelists, Abu Dhabi has the largest per capita carbon footprint in the world. To counteract this problem, Abu Dhabi has plans to build the first carbon-neutral, zero-waste city in the world.